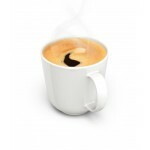 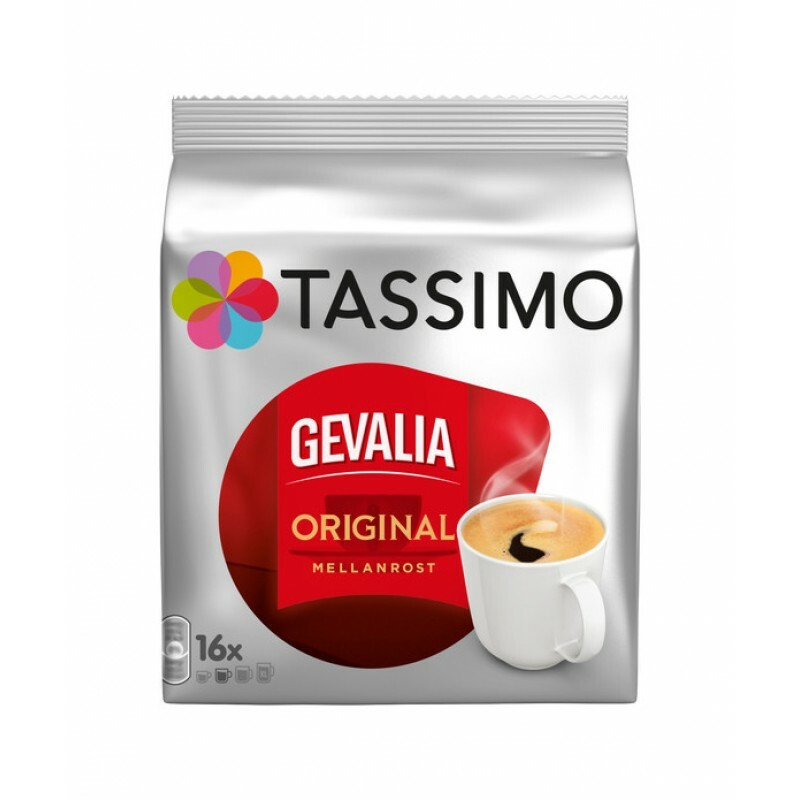 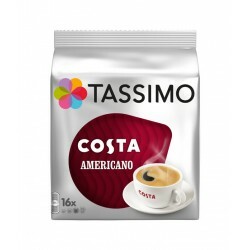 Tosimo presents Gevalia Original - a well-balanced coffee with a great flavor and a light acidic aftertaste. 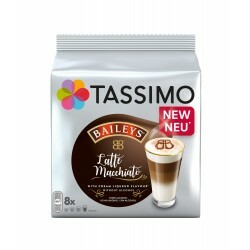 Now with a richer coffee taste. 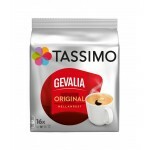 The price is for a package for 16 drinks.